Developing an interest in reading begins at birth, so reading to your child is essential. The more enjoyable and easy it appears the more likely your child will want to become engaged in the activity. Here are just a few tips on how to get your child interested in reading. Try reading books that have stories and pictures that you both enjoy. Take your kids to the library or bookstore and help them pick out books that are age appropriate. When you are out and about, help your child find shapes, signs, and colors that the see in their books. Play age appropriate word games. For example, try to list animals or items that begin with each letter in the alphabet. Help them draw them to make another connection in their brain. Studies show the more connections your child makes to something, the greater the memory. Keep toys and objects around the house that allow your child to explore the alphabet: magnetized letter on the refrigerator can help you and your child sound out words together, until your child is ready to write them; alphabet blocks and puzzles are a great way to make short words and learn the sounds of each letter. Get your child writing letters by using sidewalk chalk, an easel, or a blackboard. Make it a game to write the letter as big as they can or with a little flare. Compliment, compliment, compliment. Your child wants to please you, so compliment their drawings, writing, and reading. Have toys and writing instruments to help with fine motor skils and hand-eye coordination. Start with fat pencils/pens first and gradually move towards the smaller versions. Bring play into everything you do and everywhere you go. Kids learn best during play. 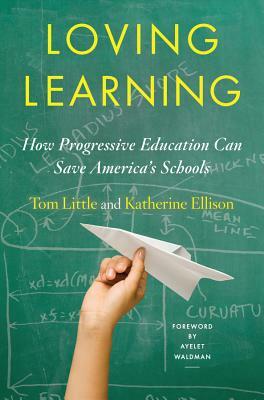 May 6, 2015 in Book Review, Education.